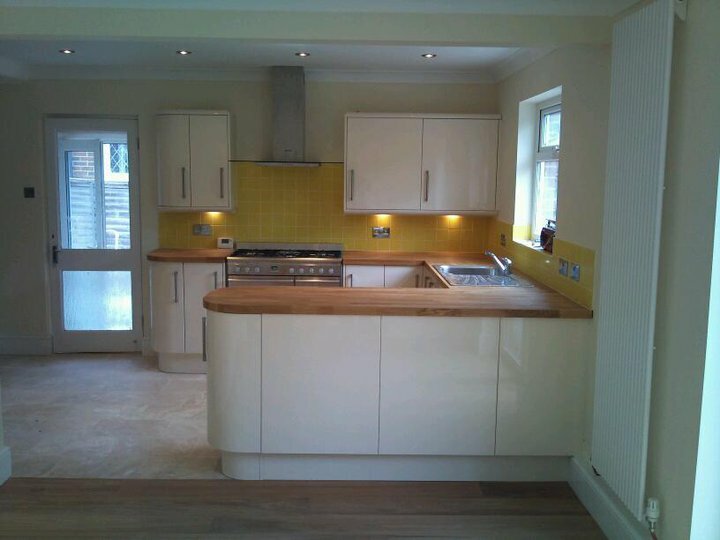 With years experience and strong links to other professional and experienced trades on tap including electricians,painters, plasterers, plumbers,roofers and landscape gardeners for the perfect finish. We can offer a comprehensive all in one package adding innovative ideas to your plans to improve your home and business both inside and out! For over 10 years our clients have counted on us to provide punctually and on spending plan house improvements. 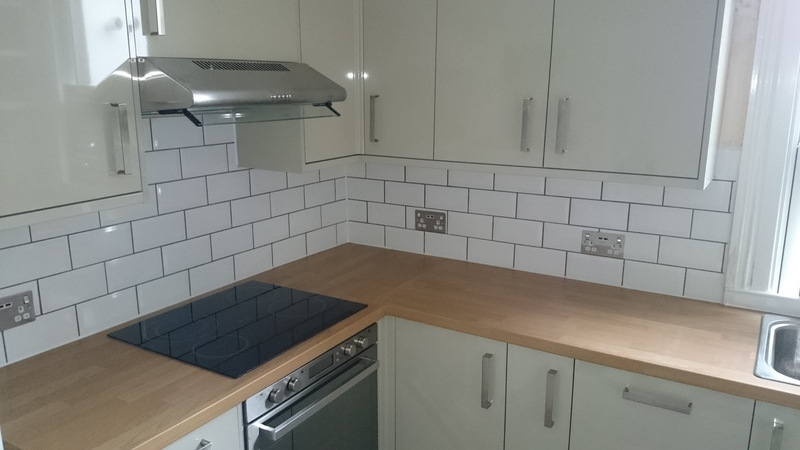 All quotations are free of charge and all paper work is done via email so both client and trades both know we’re we stand nothing will ever be carried out simply by telephone conversation without an email to back it up. We are proud members of checkatrade and rated people although alot of our work comes from recommendations as the saying goes your only as good as your last job and our testimonials speak for them selves. 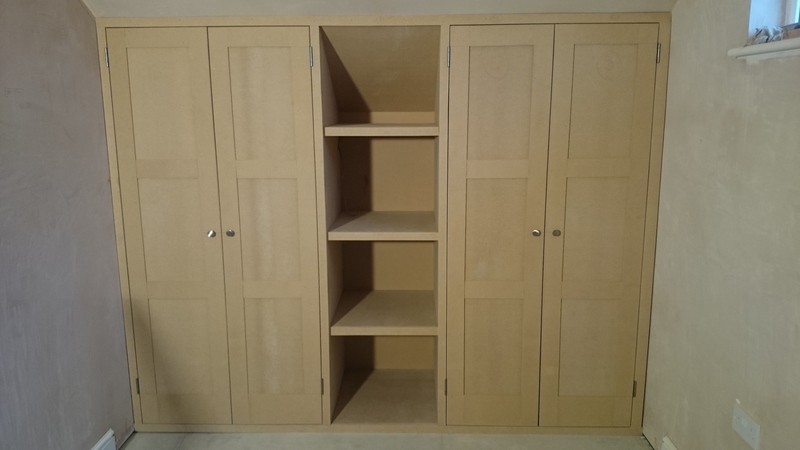 Garage conversion to playroom with bespoke storage cupboards. We had a garage converted into a playroom, highly skilled and knowledgeable, I would recommend RJG Construction to both my friends and family. A close friend (not local) in the building trade visited midway thought the project and commented that the job was being conducted by a ‘real craftsman’, friends more locally having a similar work commented that they could not believe how clear and tidy the build was. Despite his young looks, Rob clearly has a vast knowledge of all aspects of the building trade and is a real perfectionist. 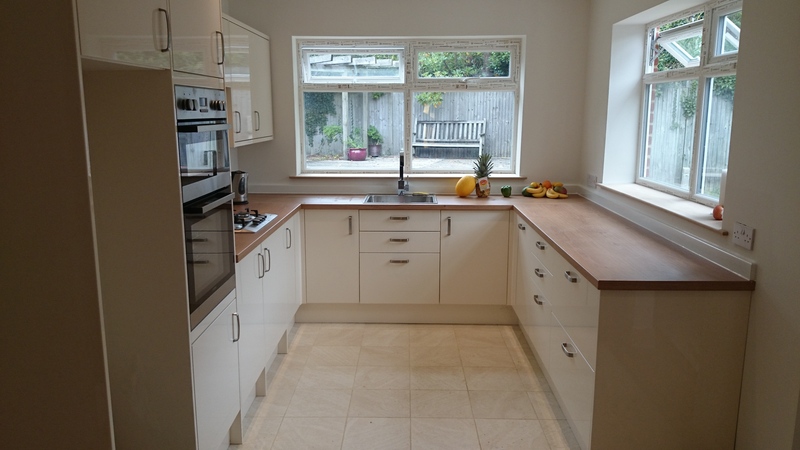 I wholeheartedly recommend RJG Construction, I would not hesitate to use them again. 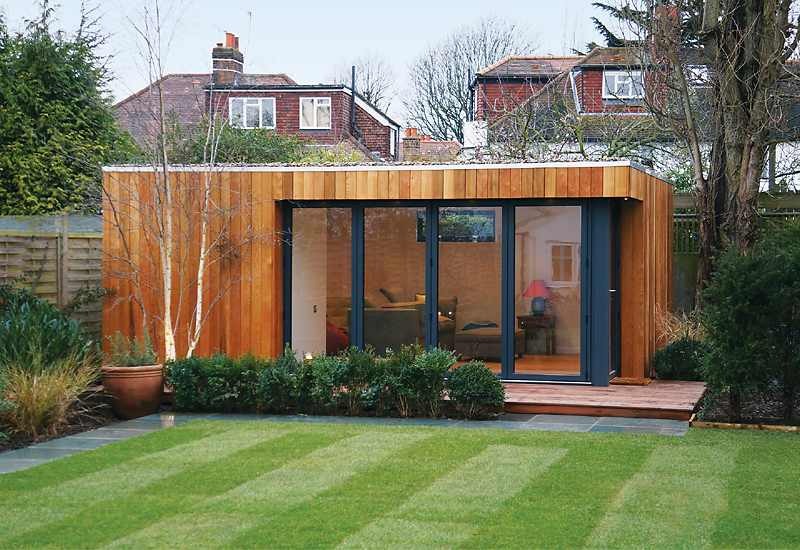 Rob and his team constructed a fantastic garden office from scratch including all ground works, roofing and plastering. They delivered exactly what I asked for to budget and to time and I am delighted with the office. This is the second time I have used Rob for a major project and both times he has been courteous, hard working and determined to give me exactly what I wanted. I will not hesitate to contact him again if I need any further work completed. 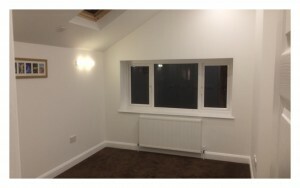 Rob and his team completed the build on my loft conversion. They made every effort to keep the disruption and mess to other parts of the house to a minimum. 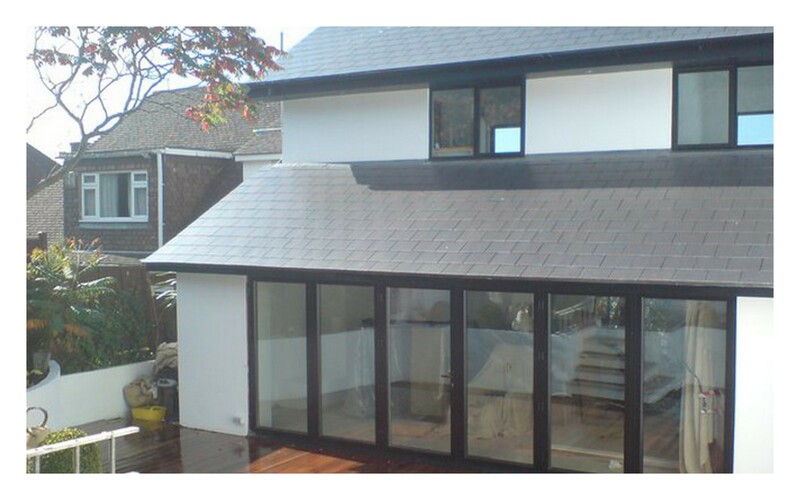 The workmanship and expert guidance was great – I’d recommend using RJG Construction to anyone. Thanks Rob! Excellent job completed on time and on budget. Friendly and courteous workman and Rob was regularly in touch to discuss details and was very flexible and accommodating. Would highly recommend. 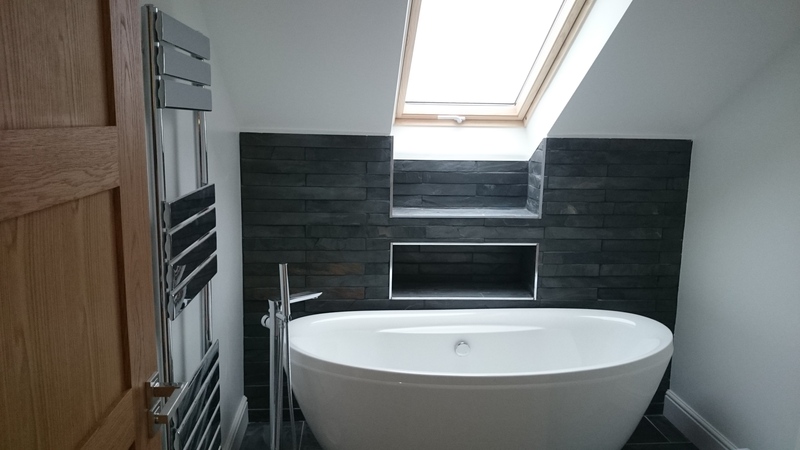 RJG Construction have totally transformed our old bathroom to a very high modern specification. Rob and his team worked very efficiently and diligently with great attention to detail and we are very satisfied with the professional looking results that have been achieved. 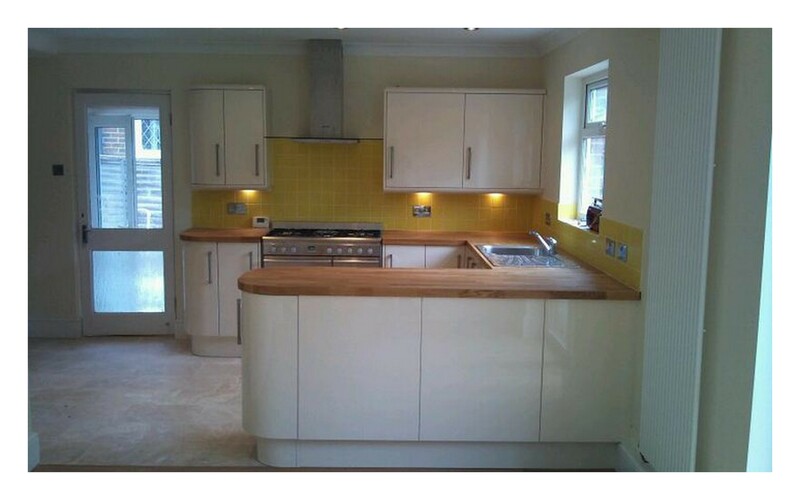 We have no hesitation in recommending RJG Constructions work product and expect to employ them again in the future. New kitchen, bathroom, cloakroom, floors, ceilings, plaster work, electrics, plumbing. The workmanship is excellent. The kitchen, bathroom and cloakroom are precision fitted. The plastering is superb. All the team were helpful, courteous, hard working and arrived when they said they would. They have a very intelligent way of dealing with things and involving you in decisions. I cannot fault them.